and mentioning the Realty Guild. 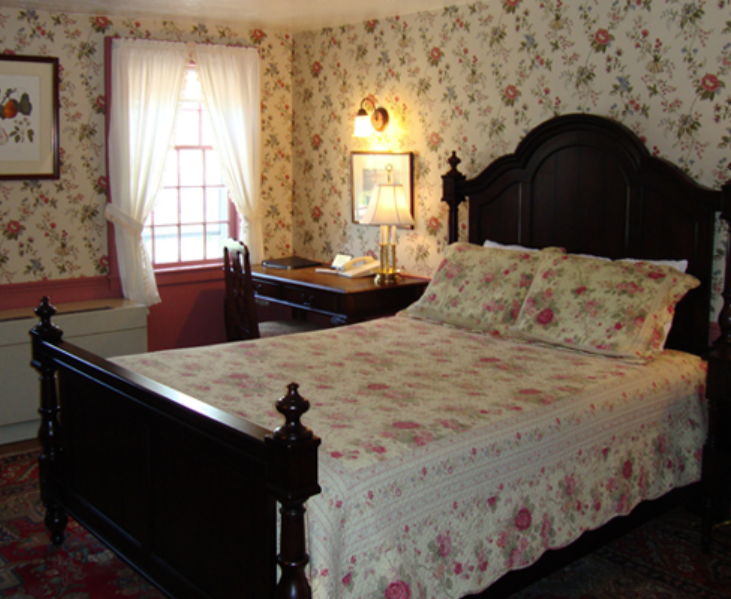 The Publick House Since 1771 Publick House Inn has been lodging and dining esteemed visitors, from George Washington, Benjamin Franklin, and General Lafayette to Bill Murray and John Travolta. The property is listed on the National Register of Historic Places . Click here for PDFs of History Brochure , Long Version of History , or Short Facts. 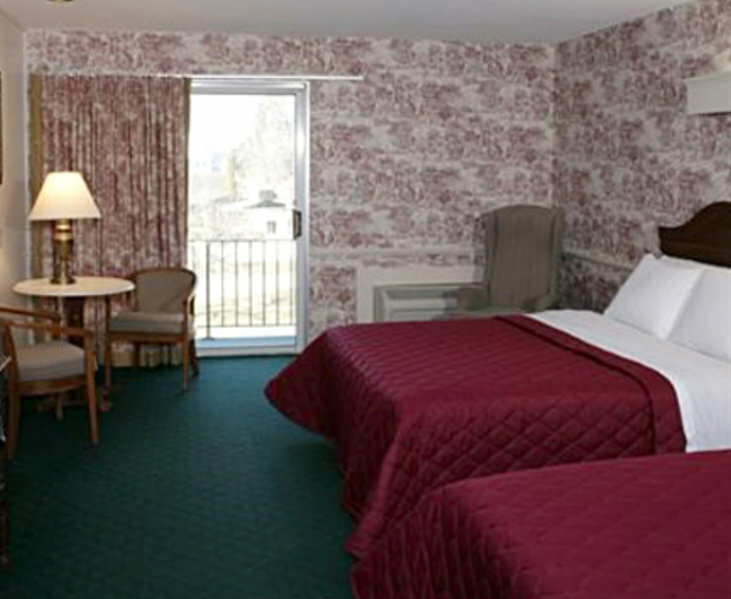 The Publick House has three lodging facilities to choose from. Rates (see below) are subject to an 11.7% MA rooms tax and do not include meals. While the Realty Guild has negotiated discounted rates, you may find other deals online but without the same flexibility for dates and cancellation policies. 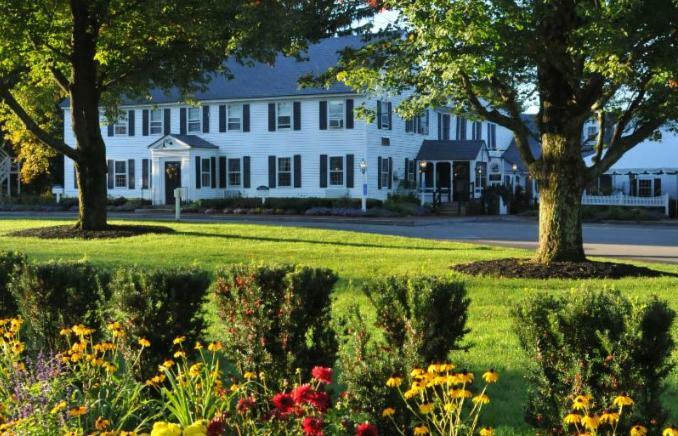 The Historic Inn is where we will hold our events. There is no elevator and rooms are on the second floor. 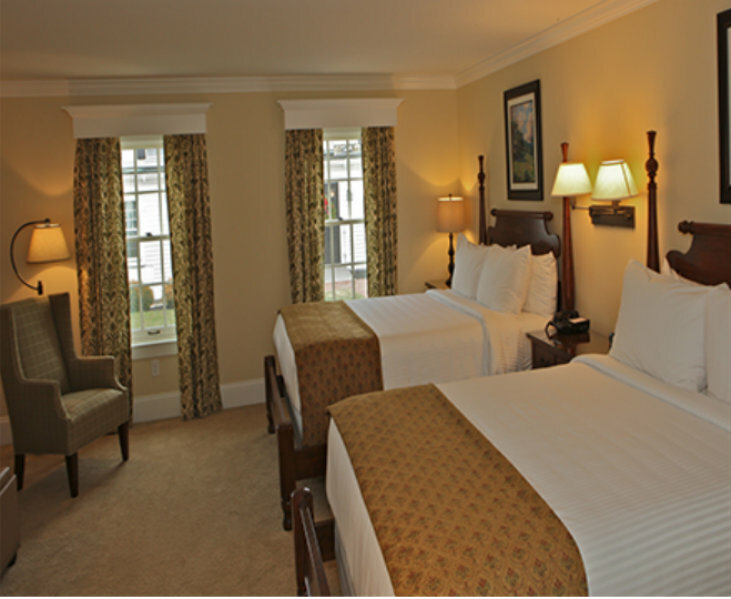 The Chamberlain House is newly constructed, has elevators and is adjacent to the Historic Inn.